Applications like Apple Maps, Google Maps, and Waze save every location you visit or search for as a way to speed up future searches and to find commonly-frequented places. But what if you go somewhere unsavory and don't want anyone knowing? You can at least make sure that anyone with access to your device won't be able to see where you've gone by deleting your location history, just as you would with your browser's search history. Finding your location history in Apple Maps was definitely the most difficult of the three. Open the app and tap the search bar, followed by "Favorites." 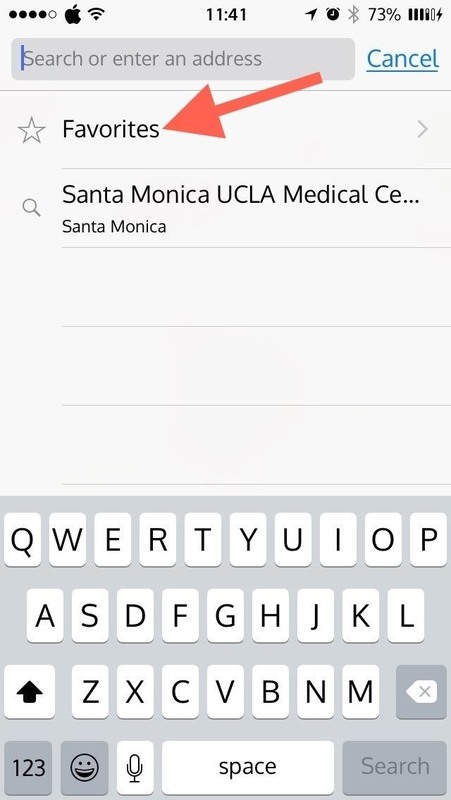 At the bottom of the screen, tap on "Recents" followed by "Clear" in the top-left corner. You'll then have the option to delete all of your recent travel history. If you are looking for a way to delete single items, you're out of luck; this is an all-or-nothing purge. 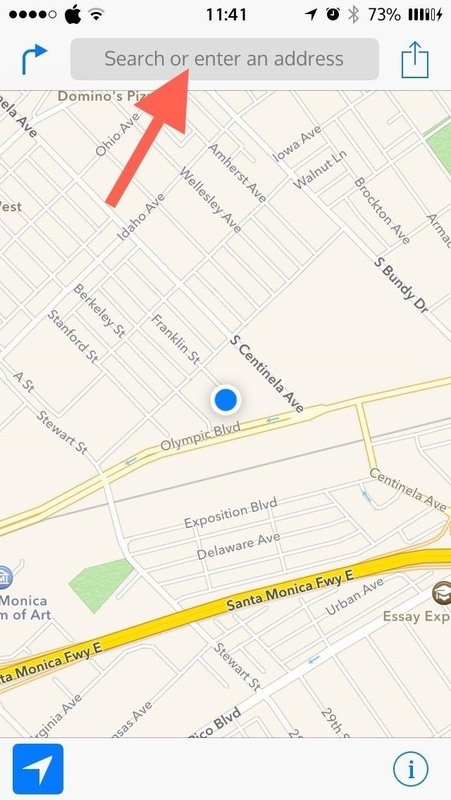 Apple does a great job on many things, but finding and deleting your Maps history is more convoluted than it needs to be. And if you would like to disable Apple's location-based ads and ad-tracking, make sure to check this guide out. 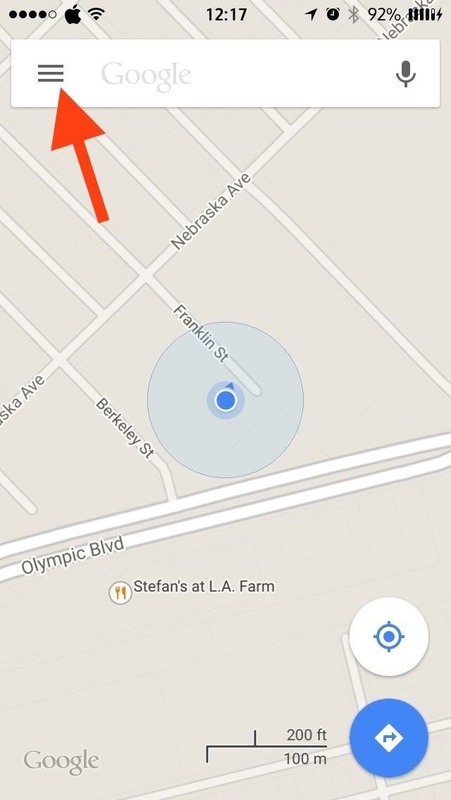 Google Maps takes a simpler approach, with easy-to-access menu and setting sections. 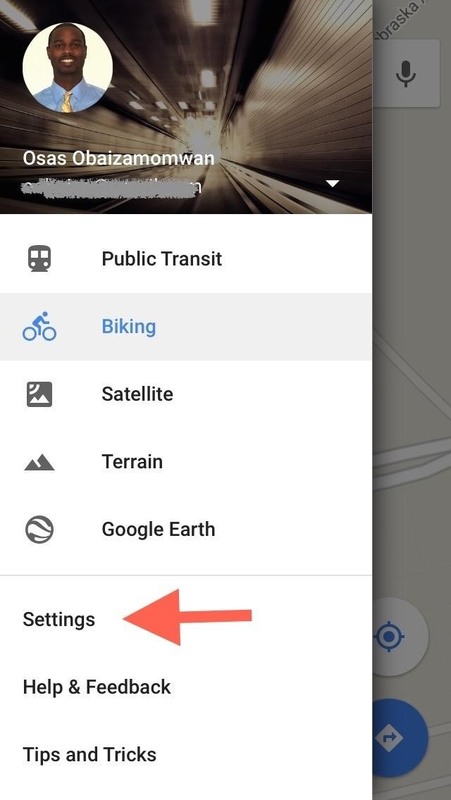 In Google Maps, select the menu icon inside the search bar, then tap on "Settings." Go to "Maps history" and you'll see a list of your recent searches and destinations. 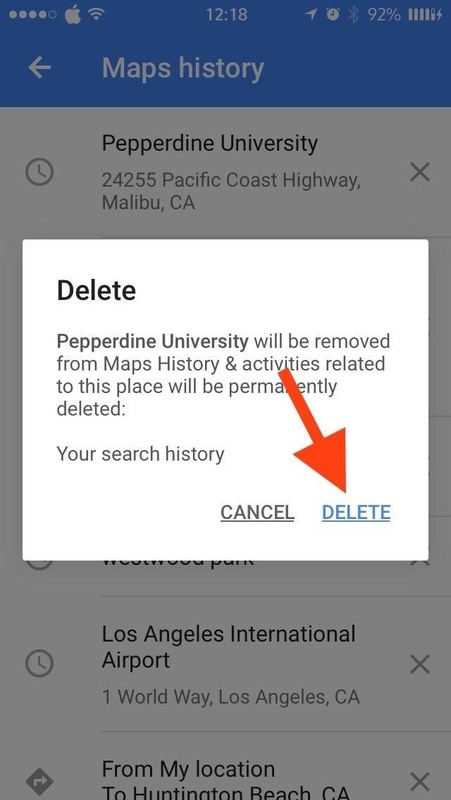 Tap the "X" next to any location and you will be asked to confirm—tap "Delete" to remove it from your history. The steps above are identical for both Android and iOS devices, so follow them for either operating system. Google takes the opposite approach from Apple and doesn't include a "delete all" option within its app. 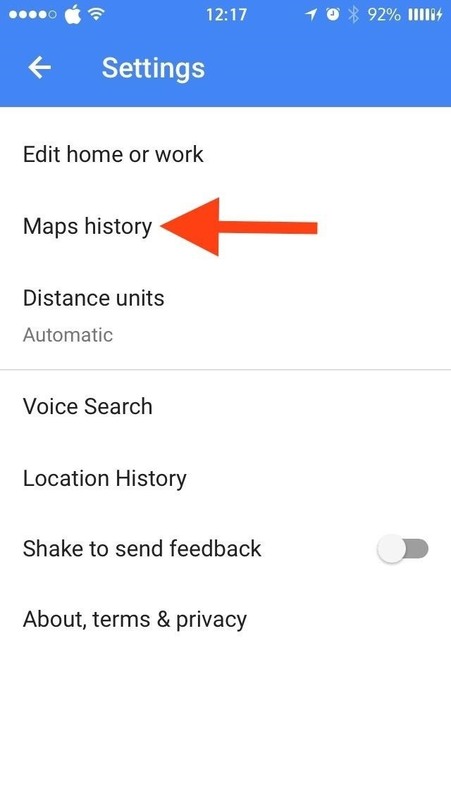 Nevertheless, you can delete all of your location history by going to Google's History page in your browser, then "Maps" -> "Select All" -> "Remove all items." Google does a great job keeping tabs on your location, so make sure to disable services you don't want them tracking. 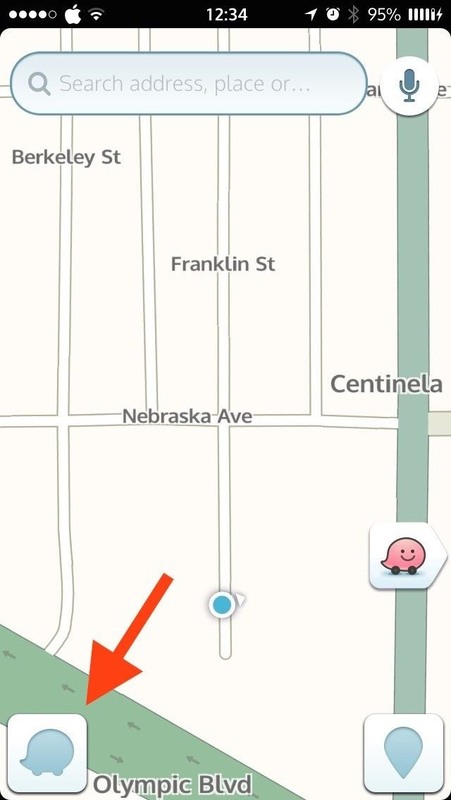 Waze is my go-to app for avoiding traffic and police in the greater Los Angeles area. 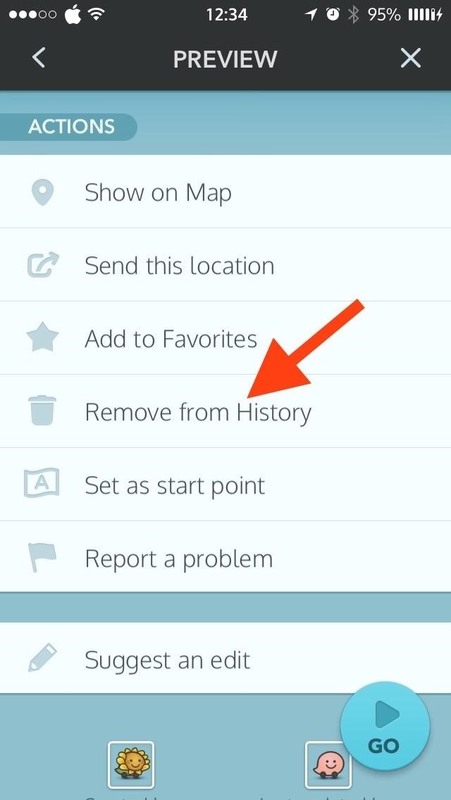 Waze also wins my vote of having the simplest location history deletion method. 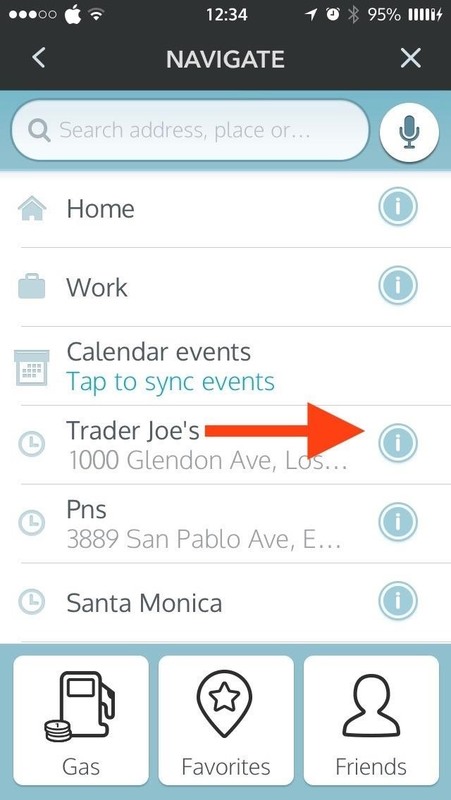 Tap on the Waze icon to bring up the menu, then select "Navigate" to bring up your recent searches and destinations. Next to each location, tap the small "i" icon. 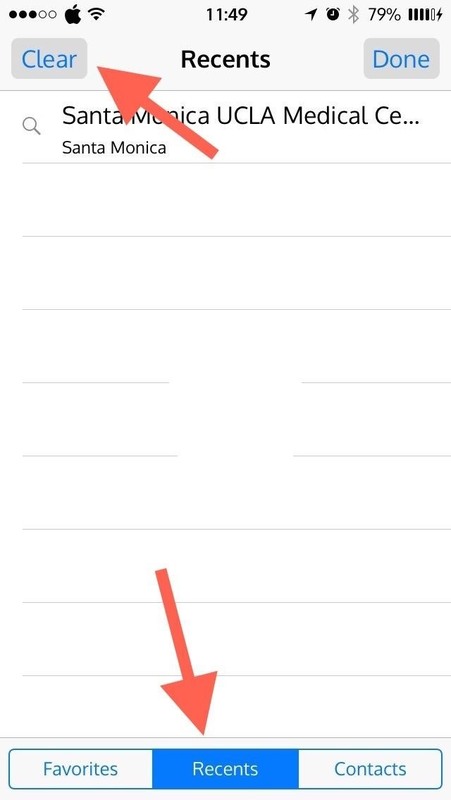 Hit that, then scroll down to "Actions" and tap "Remove from History" to remove the item. This is, again, on an item-by-item basis; there is no delete all option. 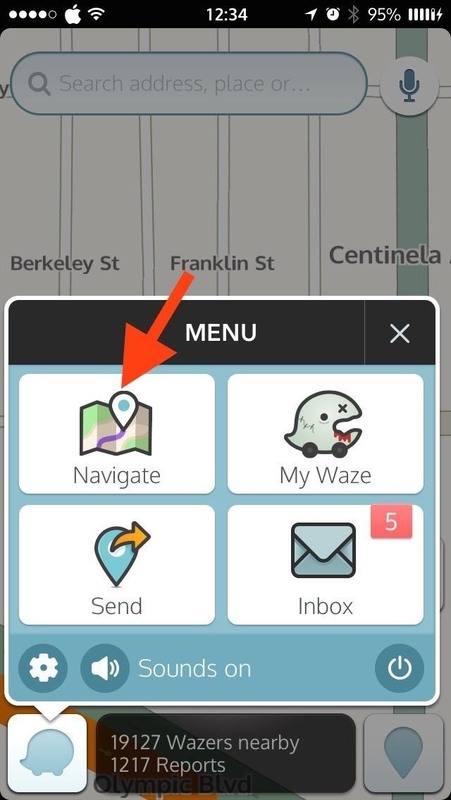 Waze, just like Google Maps (Google owns Waze), uses the same method for both Android and iOS devices. 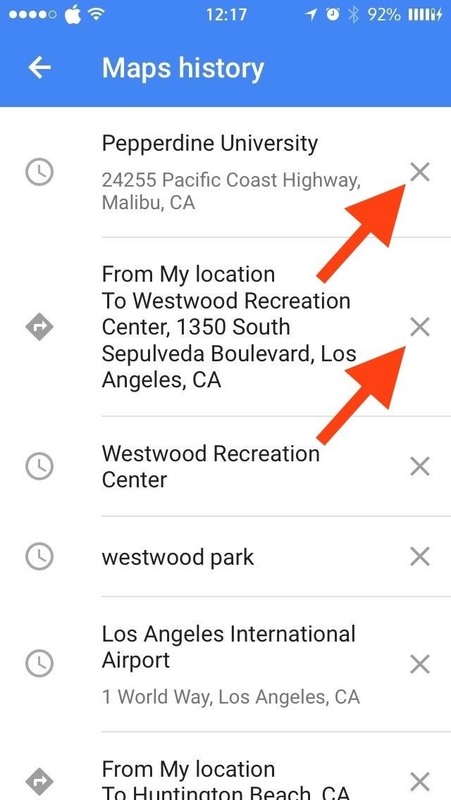 Is having your location history on-hand a worthwhile advantage, or do privacy issues override the benefit? Let us know in the comment section below, or over on Facebook, Google+, or Twitter. Hi man , i am wondering how have you added the arrows in the photos. I want to add something like yours too on my posts. Can you explain me please? I use preview on my Mac. If you are on Windows, you can use paint, but there arrows are definitely not as crisp.